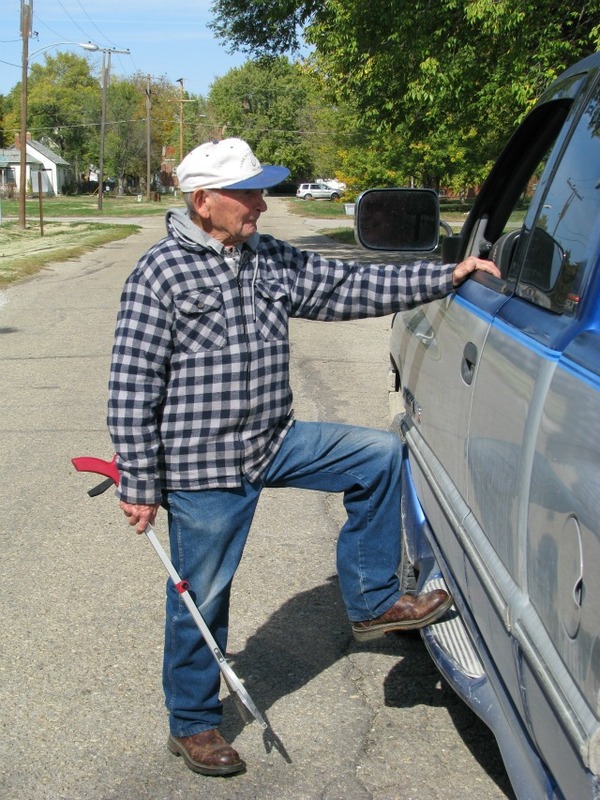 On any given day you will see Dale Miller walking through town on his regular route picking up aluminum cans which he smashes and stores in his garage. If Dale encounters any trash on the route he picks it up and disposes of it. The Florence Ambulance crew listed Dale as an active EMT for approximately 40 years and at around age 83 he retired from the ambulance crew. If you see him walking through town, stop and talk and learn the history of Florence from a very interesting fellow.